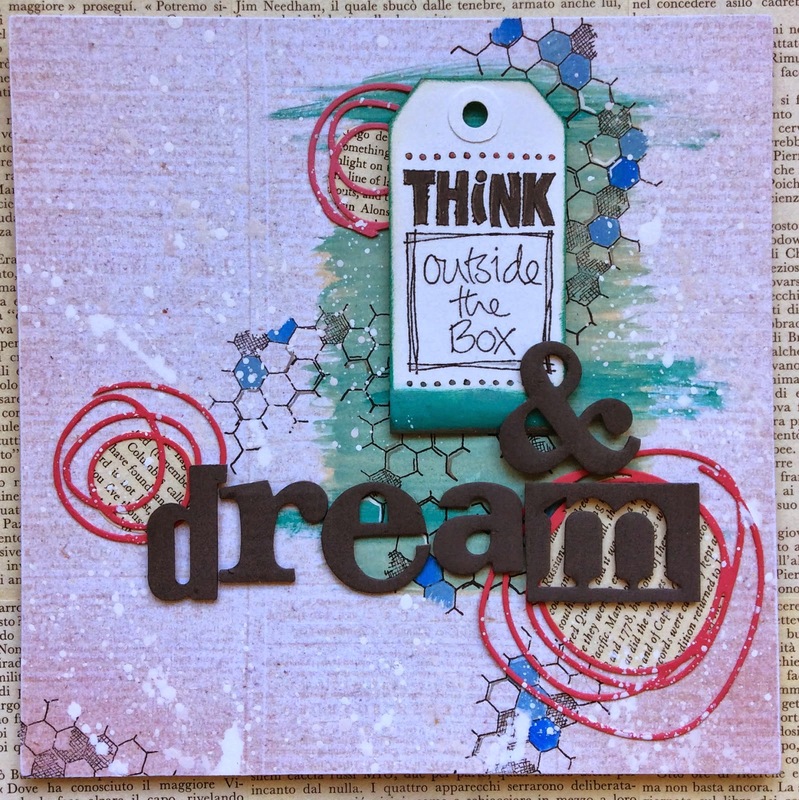 What a great way to start each day down here in Melbourne, Australia, with new Paper Artsy products popping up every day this week. 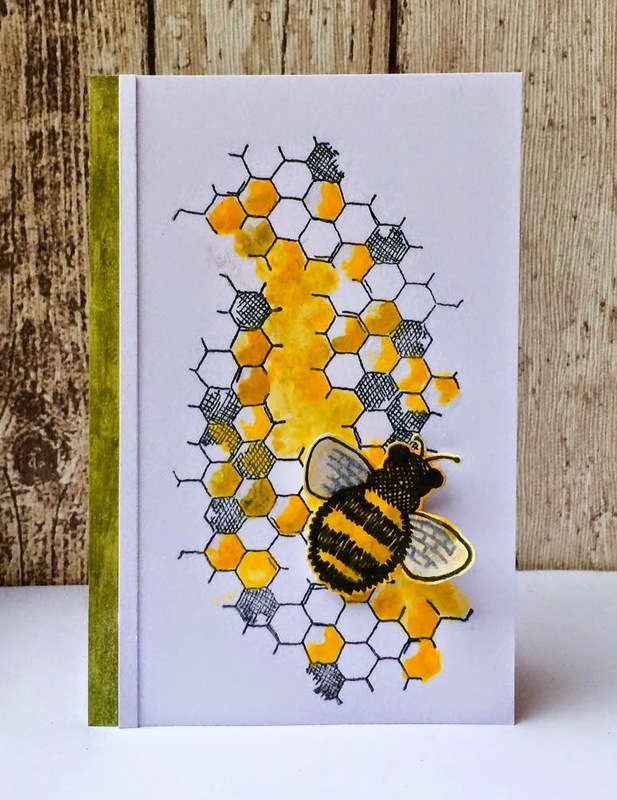 The blog releases are all 7.00 pm UK time, but of course, that is 6.00 am the following day Aus time and we get to wake up to some exciting news every day (beats what we are reading in the newspapers that's for sure). and her new minis - here's a taste of what's coming …. 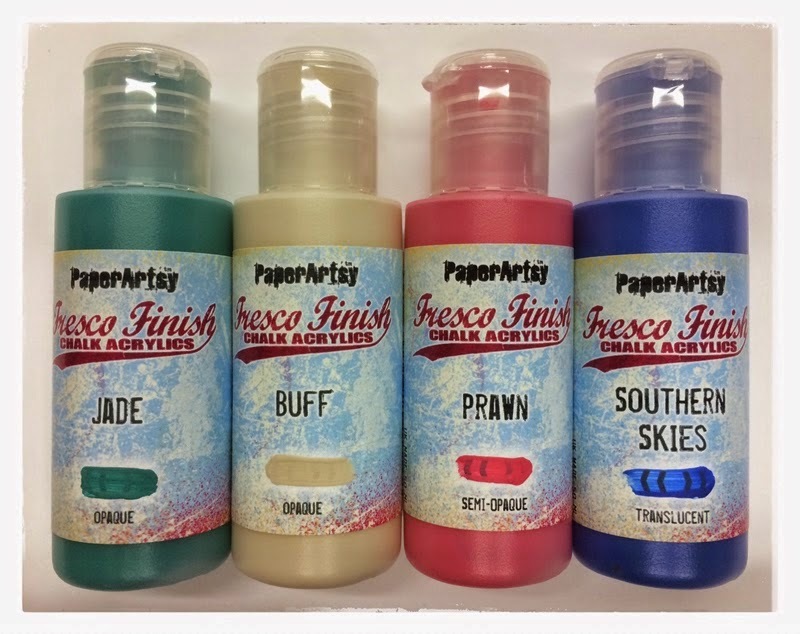 The colours in this new limited edition paint set work fabulously with the all the JOFY's and especially with this new JOFY stamp release. 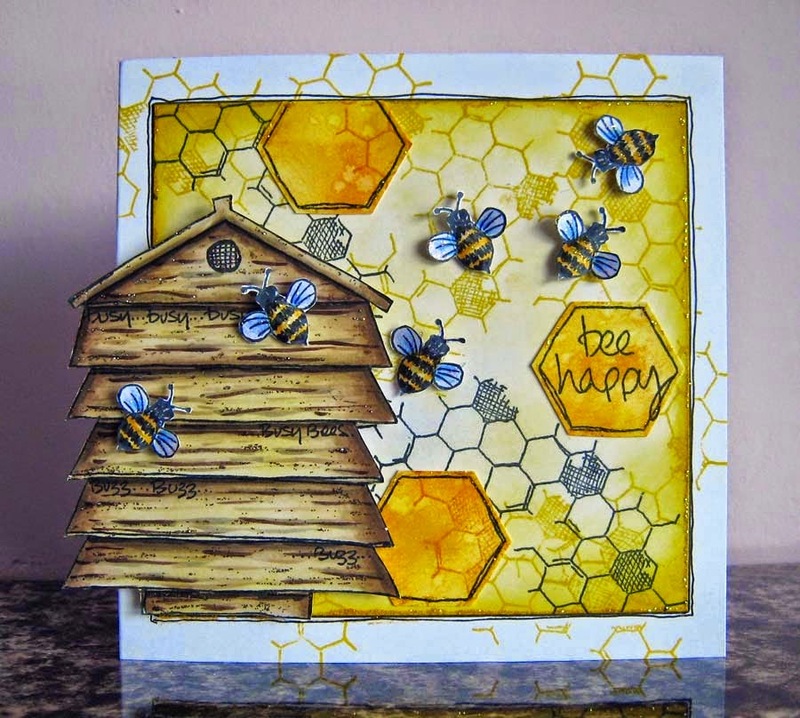 The Paper Artsy blog also showcases a video from Leandra with loads of ideas for you to soak up and be inspired by. I've saved the best bit for last - our first shipment of new stock arrives here at www.Crafterscupboard.com.au today and there's more on the way. Initial stocks will be limited but more stock will be arriving in the coming weeks. Don't forget to email us at customer service@crafterscupboard.com.au if you want to pre order any of the new releases.